Every patient who steps into our state-of-the-art facility receives top quality dental care. Not only is proper oral health vital to well being, but it’s also important for self confidence. We aim to give our patients smiles they can be proud of. Our services will help you to look and feel beautiful. Delaware County patients of all ages are welcome at Alrez Family Dentistry. We put patient comfort above all else, so adults as well as children can feel relaxed during every visit. In fact, we have extensive experience in children’s dentistry. Our patients return every 3 to 6 months for cleanings, check ups, and any other necessary services. 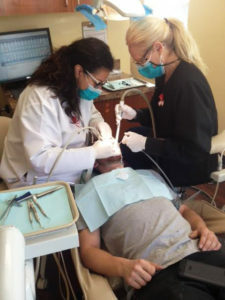 The Alrez team believes that no one should have to ignore oral health because of an inability to pay for dental care. That’s why we offer several initiatives, such as in in-house discount plan and credit and financing, to make dental care affordable for everyone. Additionally, we provide low-cost laughing gas and accept most insurance plans. We also serve patients from Wilmington and Glen Mills. What Are People in Delaware County Saying? Seeing the dentist is one of my least favorite things to do. It brings me so much anxiety. 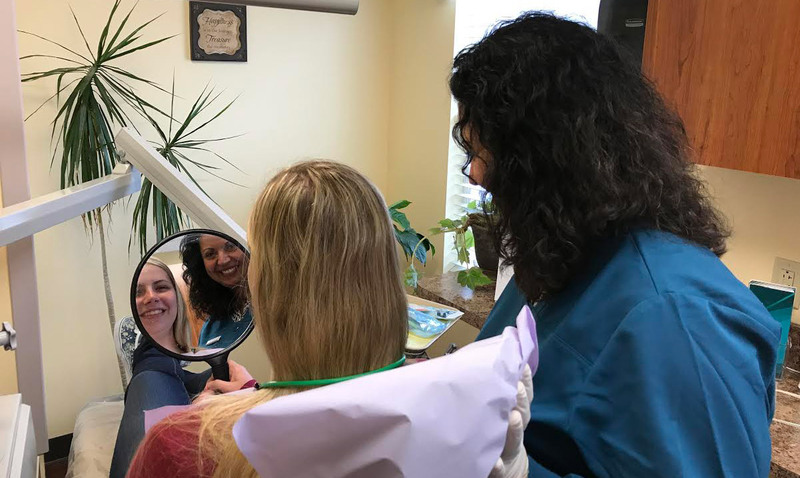 To my surprise, Alrez Family Dentistry provided me with the best dental experience I have ever had, and I have had my fair share of dental visits. All dentists are not created equally and Dr. Alrez exceeded my expections. She and her staff are skilled and caring. The office has state-of-the-art equipment and what a big difference that has made with the overall experience. I highly recommend this practice for all dental needs.